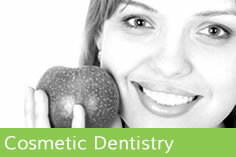 We are a friendly and welcoming practice with a lovely team of dentists, hygienists, nurses and reception staff. We have two part time positions available for a Dental Nurse – possible full time position combining the two. One part time position is a 24 hour week over a 3 day period. And one is covering maternity leave. Starting April for a period of 1 year, with the possibility of a job share at the end of the cover. The position covering maternity leave is a 31 hour week over a 4 day period. 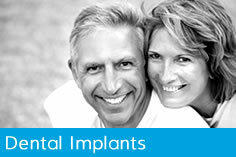 We are a fully private practice offering general dental care and a range of complex treatments including implant surgery. We would prefer you to be experienced with implant knowledge, qualified and GDC registered although trainees or newly qualified dental nurses would also be considered. 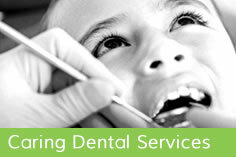 You will form part of a team providing dental and administrative/reception cover and support the equipment sterilisation process in order to contribute to the smooth running of our service. We can offer ongoing support and genuine job satisfaction as part of a dynamic, patient focused team. If you think you have the right skills for the position, please apply.